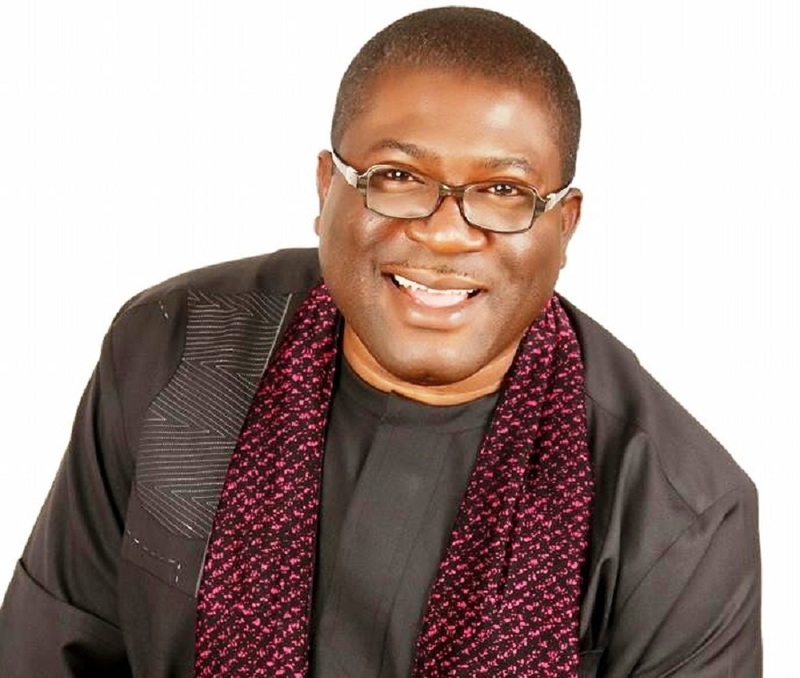 Contrary to the story making the rounds that impeachment proceeding against the Deputy Governor of Imo State, Prince Eze Madumere may have begun yesterday, the Office of the Deputy Governor has denied such following the failure of the lawmakers to have notified the Deputy Governor of any notice of gross misconduct. It is against this backdrop that the Special Assistant to the Deputy Governor, Uche Onwuchekwa, in a press statement he issued informed the public to discountenance the said proceeding, saying that his boss, Prince Madumere is yet to receive such notice of gross misconduct. He however opined that the Principal Secretary to the Deputy Governor, Nze Obinna Aharanwa, was said to have received the purported notice signed by some members of Imo State House of Assembly against the stipulation of the 1999 Constitution (as amended). He insists that his earlier release in defence of his boss was made on his own accord and based on rumour on social media platforms. He therefore opined that the Deputy Governor as a law abiding and responsible citizen will respond to whatever charges whenever he is personally served as required by law. “This is to inform the people of Imo State and indeed the general public, that on Tuesday 10th Day of July 2018, by 1:30pm at the office of the Deputy Governor, Government House, Owerri a purported notice of gross misconduct signed by some members of the Imo State House of Assembly was served on Nze Obinna Aharanwa, Principal Secretary to the Deputy Governor of Imo State.